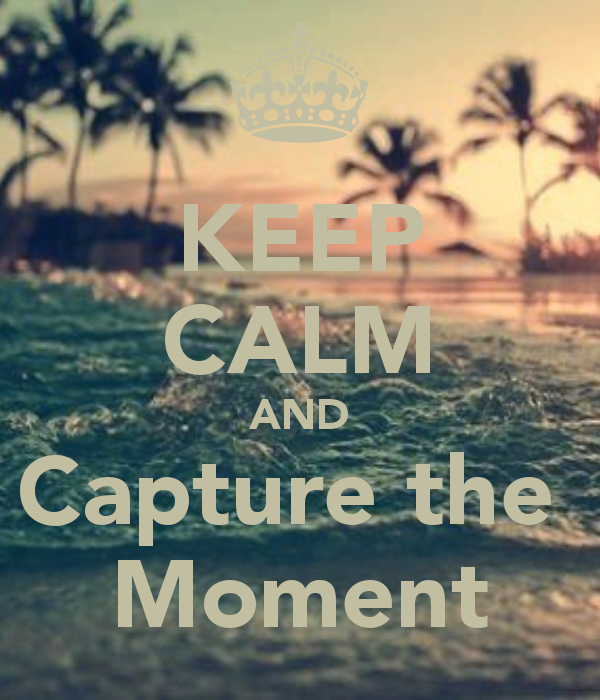 Capture the moment! Plan to get leads. Your site has a purpose: to market or sell ideas, products or services to your target audience with the ultimate and final goal of helping create whatever you consider to be a “sale”. Let’s have a look at the process. A user arrives at your website. Maybe they got there from social links, maybe from PPC advertising, maybe from a really well- thought out blog post that’s got shares. Awesome, you’ve got someone on your site. Even awe-some-er is that they totally identify with your branding Celebrate! Your targeted audience has arrived and it can take great effort and marketing dollars just to get to this point. but what happens if they aren’t ready for your stuff? 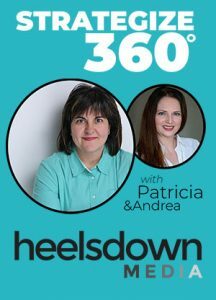 This is where you need to take the time to evaluate your business or non-profit and plan what your target audience could do on your website that would allow you get in contact with them and help them become ready for your idea, product or service. Right? Simply offering your user a contact page and a phone number not enough. Sure, there will be website visitors that contact you in that way, but there will also going to be users who don’t need what you offer right now, who may not have the budget for it right now or who may be the type who need the extra time and effort on your part to make the decision. Sadly, if those users leave your site without doing something, you’ve missed an opportunity to get to know them. Plan for this. Give that group of users a resource . Get them to join a club. Do something that makes them leave a detail- an email address, or a phone number or both. Capture this moment. Are Monthly Fees are Choking Small Business Digital Marketing?